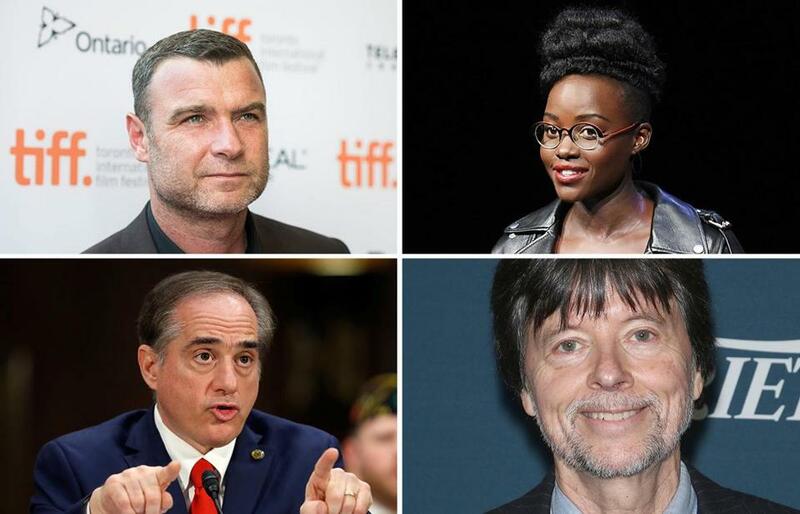 From left to right, top to bottom: Liev Schreiber, Lupita Nyong&apos;o, David Shulkin, and Ken Burns. When one hears the word “Amherst,” the image of the University of Massachusetts’ looming library or the clock tower of elite Amherst College might come to mind. 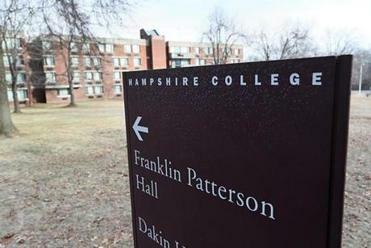 But another small, liberal arts college also calls the town home: Hampshire College, another elite school known for its nontraditional curriculum and gradeless courses. (On Tuesday, the college announced its desire for a merger, citing financial strain). While the school’s unconventional approach might strike some as a bit new-agey, Hampshire College is known for churning out high-performing alumni. Here are some of them. 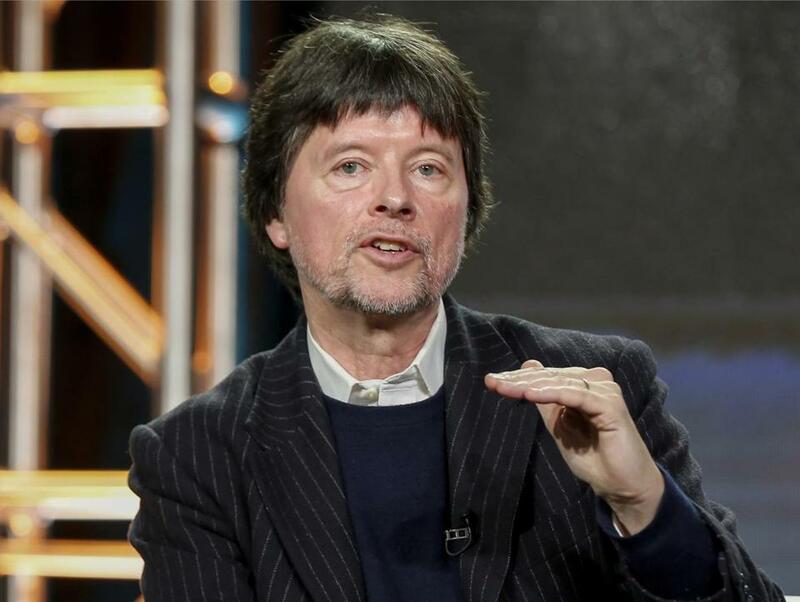 Ken Burns — The Emmy-winning documentarian known for films like “Brooklyn Bridge,” “The Central Park Five,” “The Civil War,” and “Baseball” started at Hampshire College in 1971. Ken Burns in January 2017. He also said that Hampshire inspired him to take risks, go against the grain, and have the courage to challenge himself. “Choosing that path, the Hampshire path, has made all the difference in my life,” he said. David Shulkin — Shulkin earned his bachelor’s degree in science in 1982. He has served as the president and CEO of Beth Israel Medical Center in New York and at several other hospitals and medical centers. 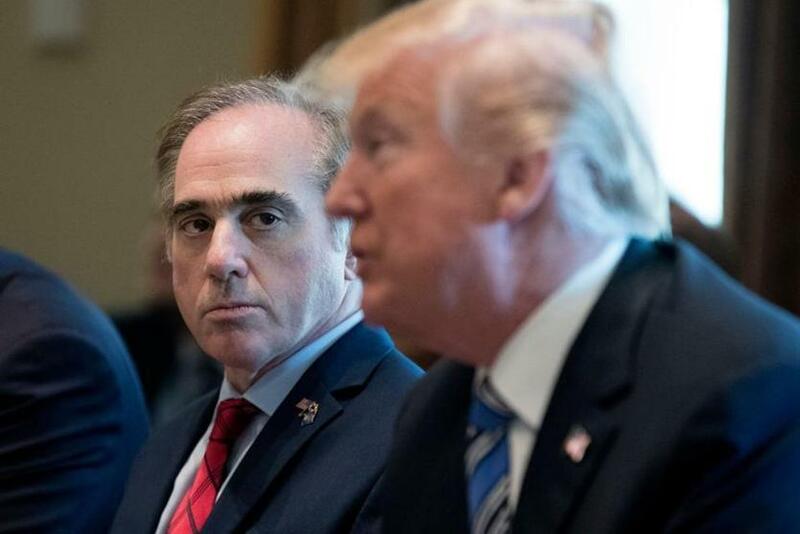 Shulkin was appointed in 2015 as the undersecretary of health for the US Department of Veteran Affairs by former president Barack Obama before becoming the secretary of Veterans Affairs under President Trump. He made headlines in March 2018 after Trump fired Shulkin and nominated White House physician Ronny Jackson. Shulkin in March wrote a New York Times op-ed slamming D.C. culture and suggesting his ouster was the result of political forces. One Hampshire professor, Nancy Lowry, described him as “a student with a sense of direction, moral purpose, and a sense of humor, a really nice young man,” according to the school’s website. Actress Lupita Nyong'o in November. Actor Liev Schreiber in November. 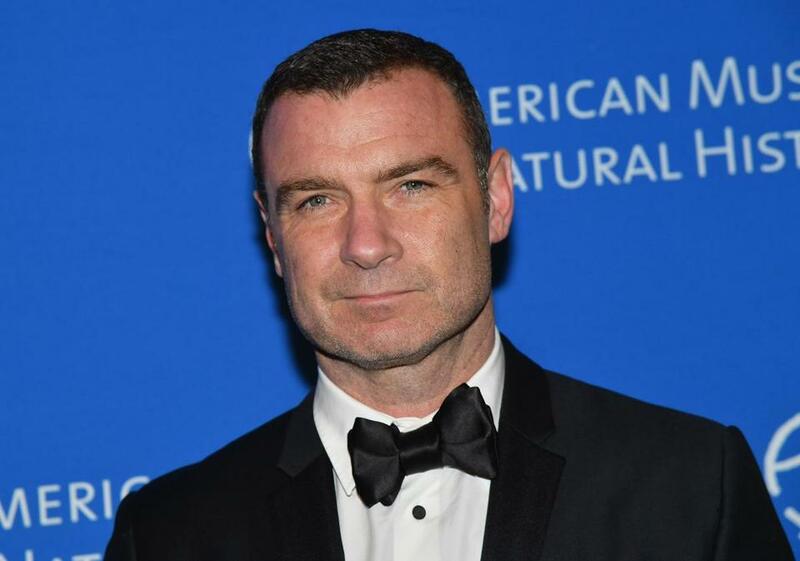 Liev Schreiber — Admittedly, we have a bit of a soft spot for Schreiber: He played former Boston Globe editor Marty Baron in the Oscar-winning movie “Spotlight,” which portrayed the Globe’s investigation into the clergy abuse scandal. Jon Krakauer— The noted nonfiction writer and Brookline native graduated from Hampshire in 1976 with a degree in environmental studies. He served as editor of the college’s newspaper. His best-seller “Into Thin Air” recounts a fateful 1996 episode — when Krakauer was on assignment for Outside magazine — in which several climbers died on their descent from Mount Everest during a storm. 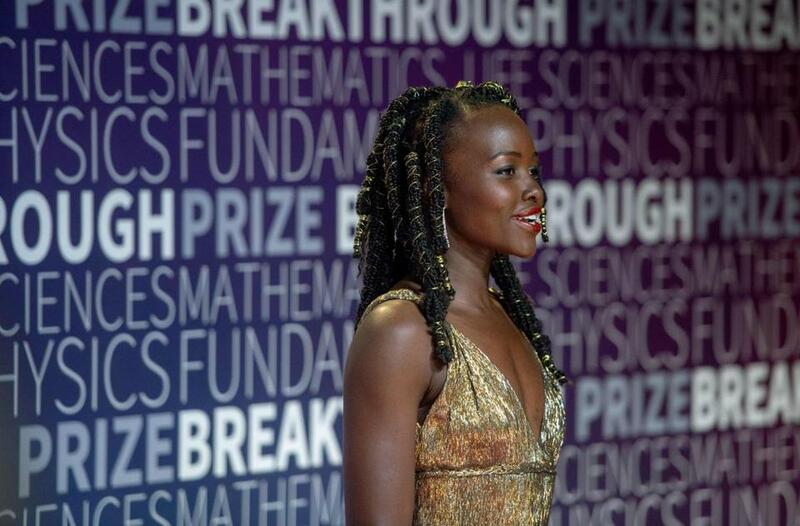 Lupita Nyong’o — The actress burst into the national spotlight for her role in “12 Years a Slave,” for which she won an Oscar for her portrayal of Patsey. She has since starred in blockbuster films like “Black Panther,” “The Jungle Book,” and several “Star Wars” movies. Nyong’o graduated from Hampshire in 2007 and went on to study at the Yale School of Drama. While at Hampshire, she made “In My Genes,” a documentary that follows people with albinism who suffer discrimination in Kenya. Correction: Because of an editing error, an earlier version of this story misspelled the name of writer Jon Krakauer. The Globe regrets the error.